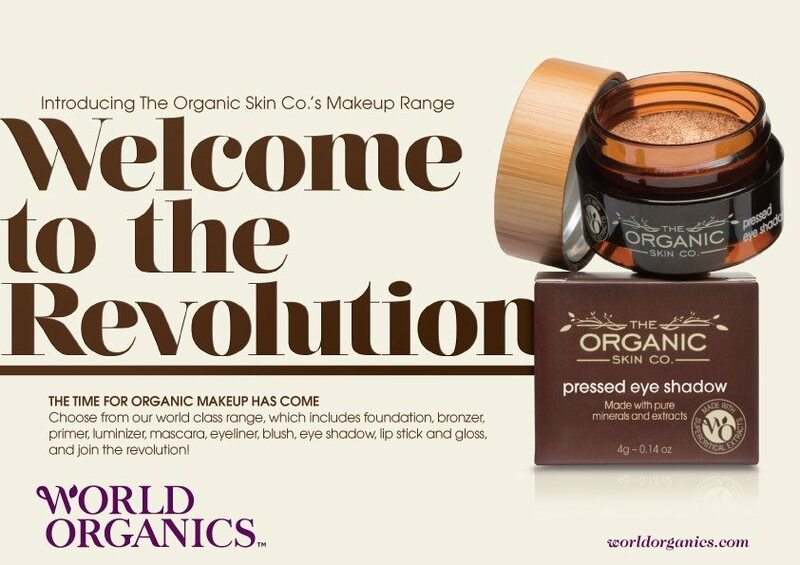 World Organics is a family business devoted to natural beauty and well-being. We believe – first and foremost – that beauty is an expression of who we are; how we act; how we care for others; and how we look after ourselves. Our products are designed to look after you. Made with pure, potent, supercritical extracts and using only the finest natural ingredients, they are not only good for you, they can help you reveal your true beauty.